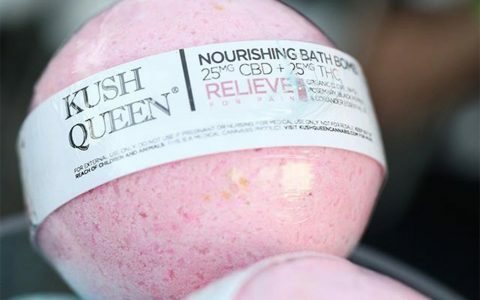 Cannabis-infused topicals are becoming the answer for those seeking relief from pain or soreness without the psychoactive effects of cannabis. 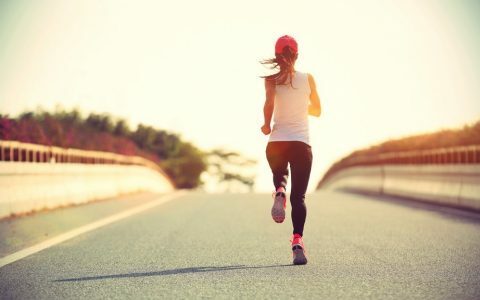 Whether you’re suffering from achy joints during a workout or sore muscles after a marathon, the right cannabinoid-infused balms can provide pain-free comfort. 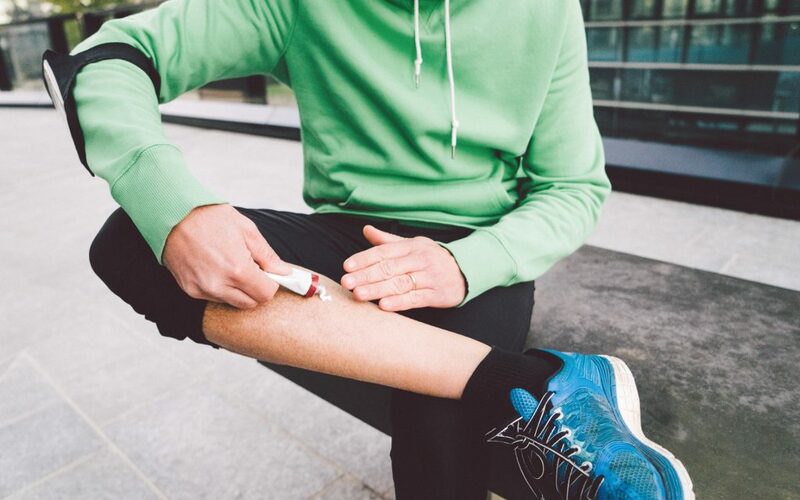 Keep these salves in your exercise bag for infused alleviation and easy post-exercise recovery. 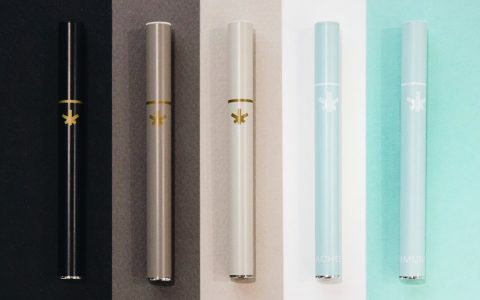 Roughly the size of a tube of ChapStick, the Remedy Pain Stick by Cannabis Basics is perfect for on-the-go-relief. 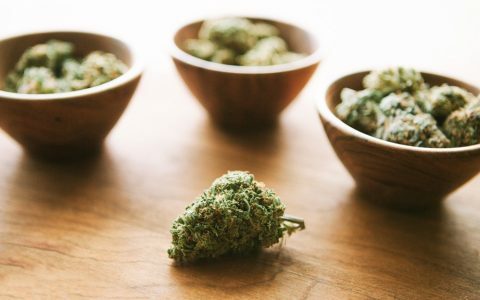 With a blend of therapeutic botanicals and essential cannabinoids such as CBD, THCA, and THC, you have the perfect pain-relieving remedy in a pinch. 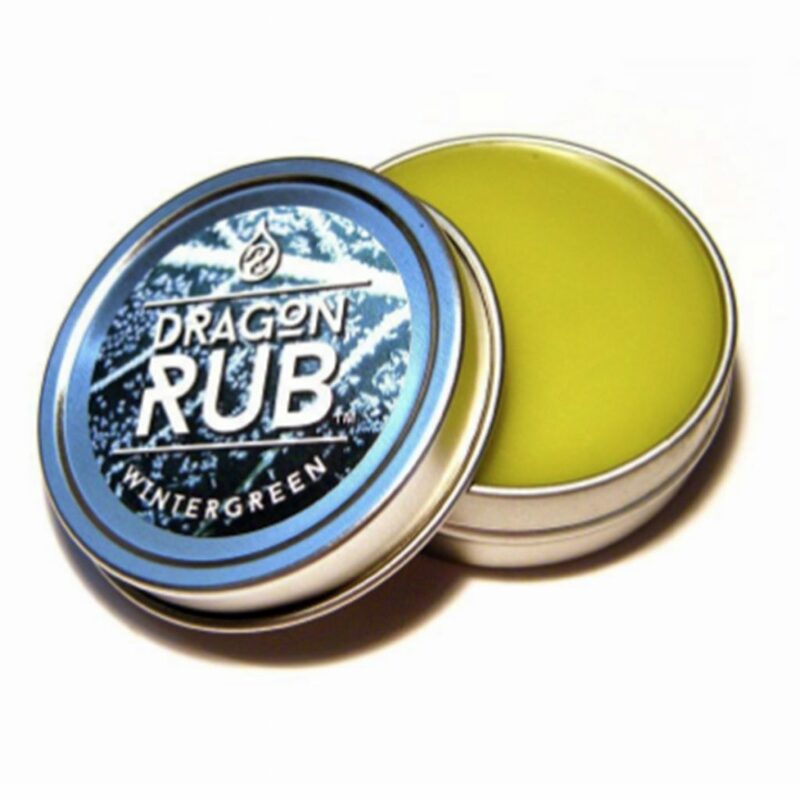 Containing only four ingredients, Dragon Elixir’s soothing Wintergreen Dragon Rub is as close to natural pain relief as you can get. With organic infused coconut oil, essential rosemary and wintergreen oils, and a touch of beeswax, this cooling rub soothes muscles while putting your mind (and body) at ease. The folks at Restorative Botanicals take muscle and joint relief seriously, and their Warming Comfort Balm is no exception to the rule. 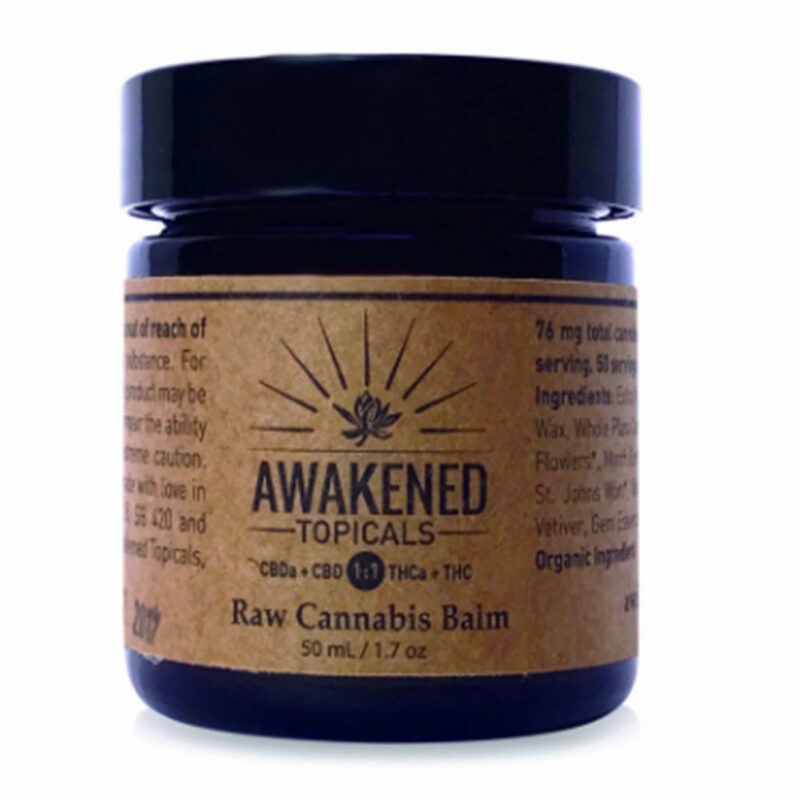 Made with organic hemp extract, Arnica extract, and a blend of seven essential oils, this balm offers relief while calming the senses. 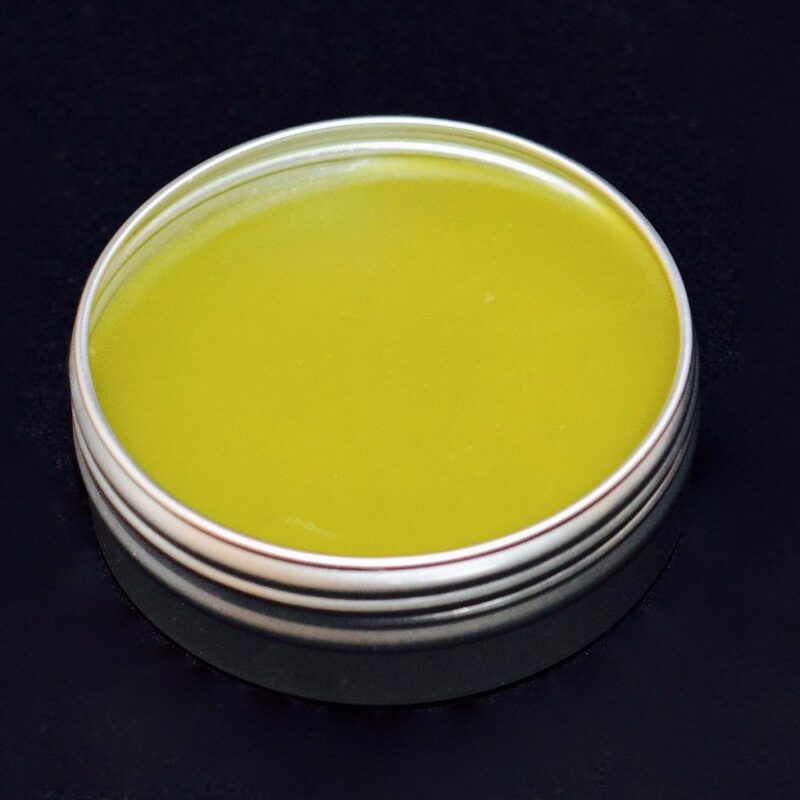 With 100mg each of THC and CBD, Omm Remedies’ “ancient Indian” Baba Salve incorporates Rick Simpson Oil to alleviate symptoms associated with everything from eczema and arthritis to bug bites and menstrual cramps. Rub it into affected areas for gentle skin, joint, and muscle relief. Both relaxing and nourishing, Flour Child’s silky Relief Balm includes mango and kokum butters mixed with a 3:1 CBD to THC ratio to not only provide relief, but also moisturize skin. Slather it on day or night for dry skin healing and muscle relaxation. 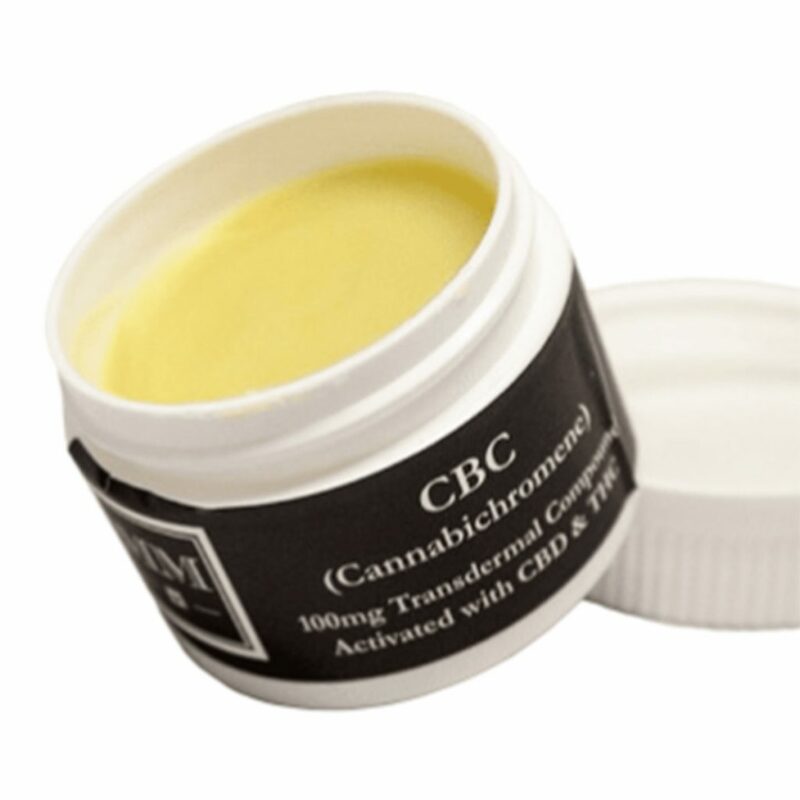 Blue Moon Hemp’s therapeutic CBD Essential Oil Salve is rich in terpenes, healing oils (such as calendula, jojoba, and emu), and pharmaceutical-grade CBD. Together they provide a full dose of alleviation. 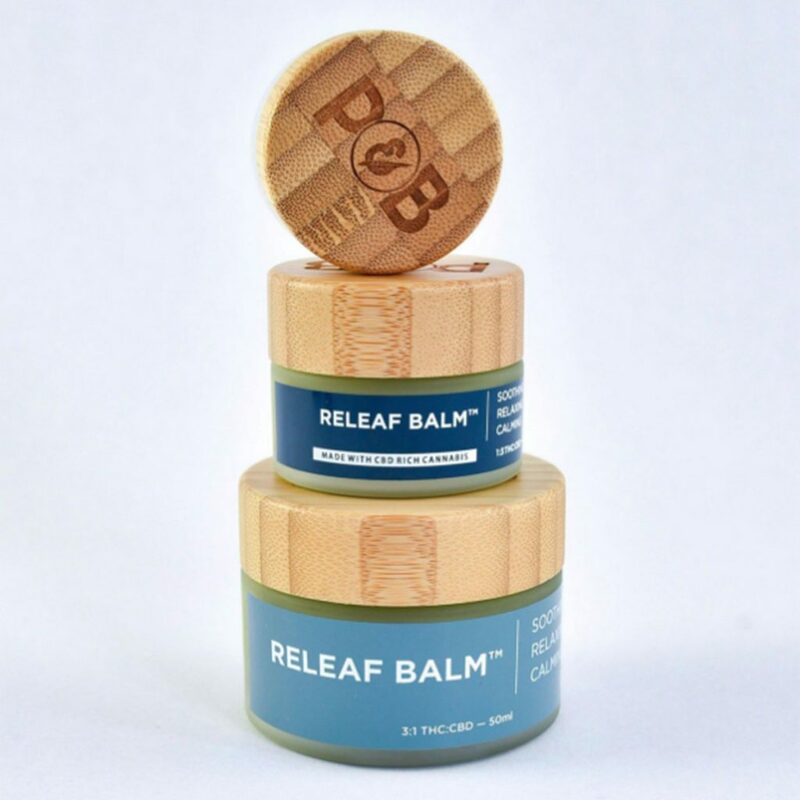 Papa and Barkley promises hours of pain relief with their blend of 400mg of cannabinoids (with a 3:1 THC to CBD ratio) in each jar of Releaf Balm. On top of the balm, try their calming Releaf Body Oil and Releaf Soak for full-body treatment pumped with cannabinoid benefits. Dixie Elixirs & Edibles have gotten into the topicals game with their anti-inflammatory 1:1 Synergy Relief Balm. 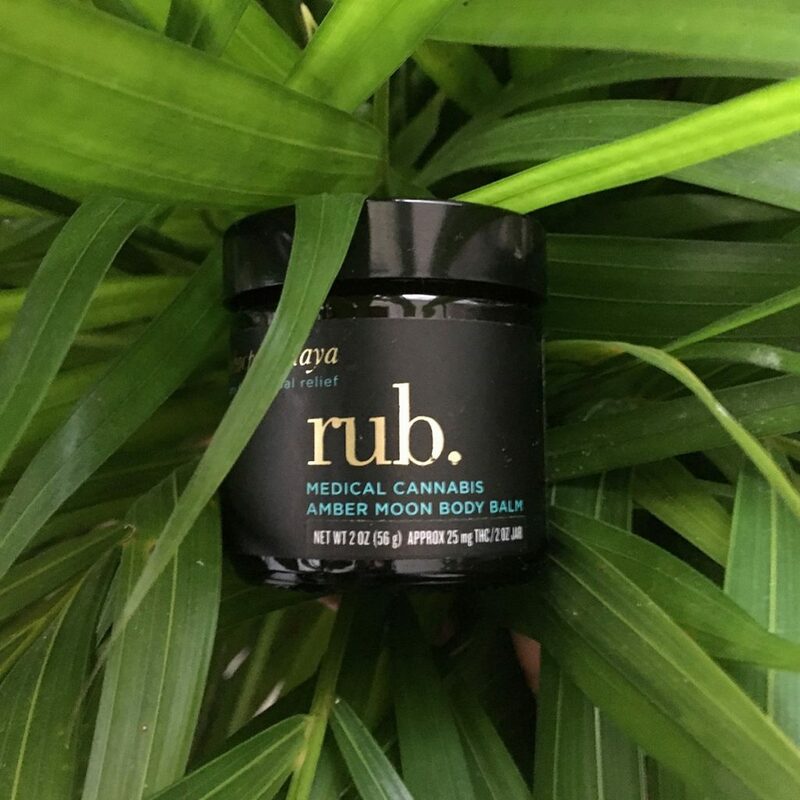 Touting benefits for chronic pain relief, this balm offers 50mg each of THC and CBD, and is fast-absorbing to fight discomfort as quickly as possible. 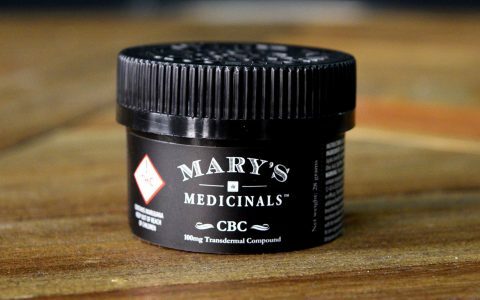 You’ll find 100mg of active cannabinoids in each jar of Mary’s Medicinals’ CBC Topical Compound. 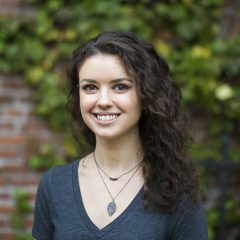 Mary’s aims to address pain at the source with this transdermal topical that gets under the skin for deep-seated comfort. 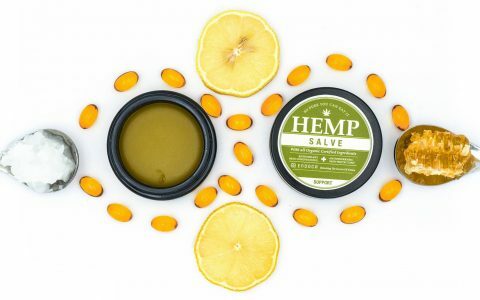 Focused on whole-plant healing, Mary Jane’s Medicinals’ Award Winning Salve delivers cannabis-induced comfort along with a blend of lavender and peppermint oils for a soothing scent. Elixinol’s rejuvenating CBD Rescue Balm combines 125mg of CBD with virgin andiroba oil and ucuuba butter for anti-inflammatory relief. Perfect for arthritic joints and sore muscles post-exercise, this balm is nongreasy and free of synthetic chemicals. 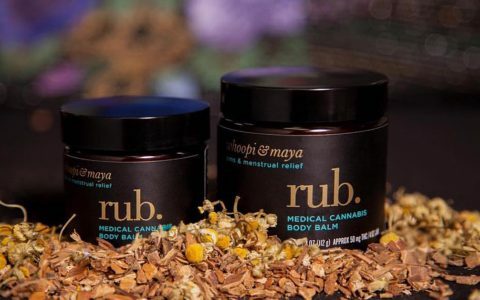 Specially formulated for menstrual relief, Whoopi & Maya’s cannabis Rub aims at deep absorption for speedy alleviation. Mixed in with the 25mg THC in every two-ounce jar is naturally healing white willow bark and uplifting St. John’s Wort. Ethos’ warming Muscle Melt utilizes 100mg THC, 20mg CBD, and 20mg additional cannabinoids to bring you strong relief and relaxation. Their formula contains 50% active and 50% raw cannabinoid profiles for full plant strength without sacrificing critical cannabinoid elements. 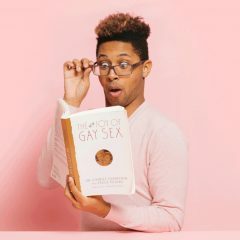 Containing both cannabis-infused coconut oil and hemp oil, Healing Light Bodega’s handmade Cannabis Infused Salve uses every aspect of the cannabis plant for wholesome relief. Mix and match their Original, Lavender, and Vanilla salves depending on your scent preference. 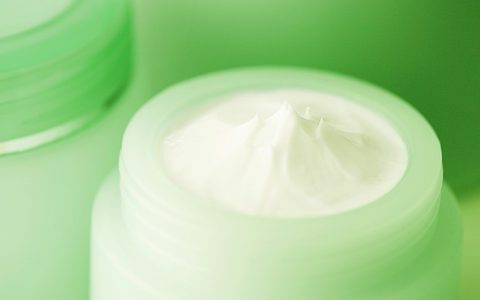 Topicals do work for localized pain such as arthritis and fibromyalgia. 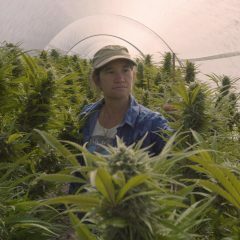 When they are made from hemp they are legal in all states. Topicals are fantastic if you have a localized pain or muscle condition. You do have to watch you makes on this stuff since some of them can be tacky or sticky, but I’ve been pleased with papa & barkley.